Sure Spark offers prompt, friendly and professional electricians in Aspley, Chermside and Redcliffe to help resolve all your residential power needs. From a major renovation or lighting changes we offer a wide range of electrician Aspley services. New Power Points, Lights etc. Send us a message. Complete our online form or call us to schedule your electrician Aspley, Redcliffe and Chermside services with us, today. Sure Spark understand the importance of keeping your offices and businesses running smoothly. Thus, we do our best to respond promptly to all of your business electrical issues. Secure the safety of your office, businesses, warehouses, and storage facilities. 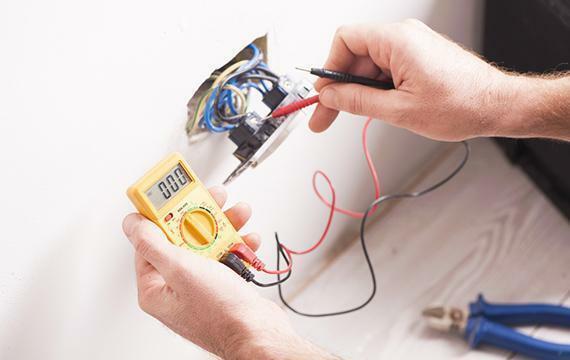 Let an expert team of electrician Aspley, Chermside and Redcliffe handle these tasks for you. Call us, today. We are happy to help.